The US economy continues to implode as inflation ignites. 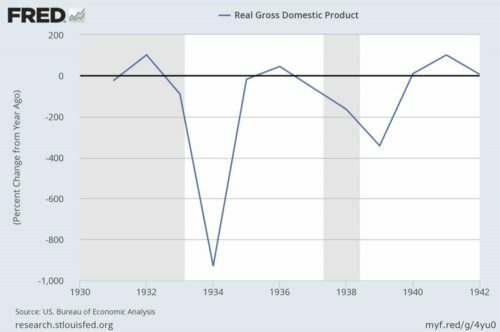 GDP Now has collapsed from 3.4% in early February to 1.3% today. It will be revised even lower based on the awful deficit numbers (the US trade deficit hit a five year high in January). The Fed tracks FOUR inflation metrics. They are Core CPI, Core PCE, Trimmed Mean CPI and Cleveland Median CPI. Roughly all four are now at or above the Fed’s so-called “target” of 2%. Core CPI is growing at an annualized rate of 2.1%. Cleveland Median CPI is growing at an annualized rate of 2.2%. Only Core PCE is just below the Fed’s target rate at 1.9%. Weak economic growth and soaring inflation… there’s a word for that… it’s called STAG-flation. 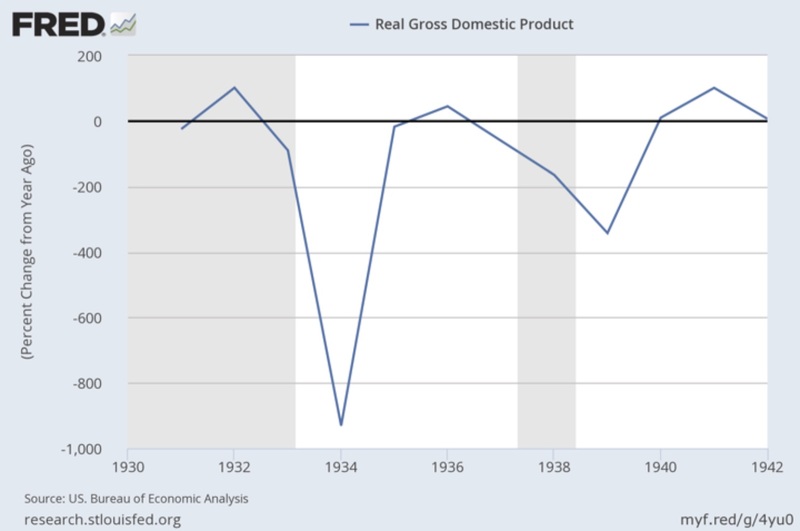 The Fed is going to repeat its 1937 mistake of hiking rates into a weak economy. Now, like then. CPI is soaring while GDP growth flatlined. The Fed aggressively hiked into this mess. The outcome? The US plunged into recession and stocks nearly halved. This concludes this article, if you’re looking for more investment insights we offer three Special Reports (35 pages of premium content) outlining a variety of investment strategies you can use to generate real wealth the markets. 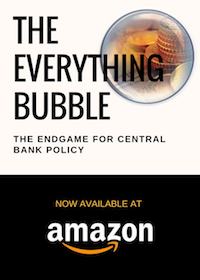 Are We Heading Into a 2008 Style Economic Implosion? 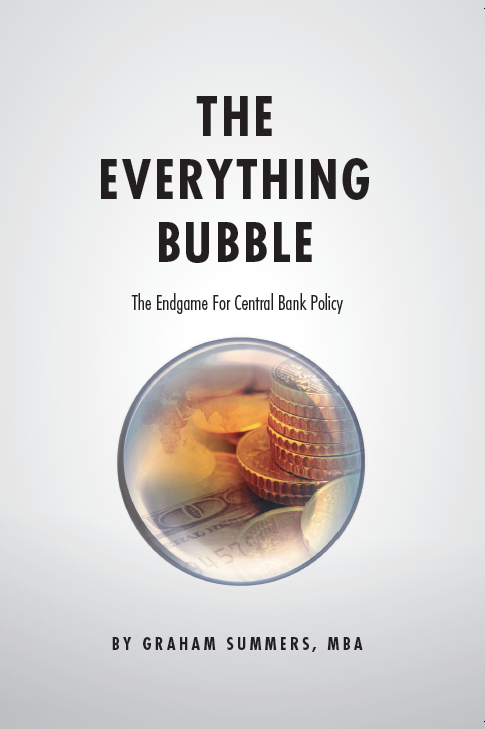 Are We in “Late 2007” For the Next Crisis?